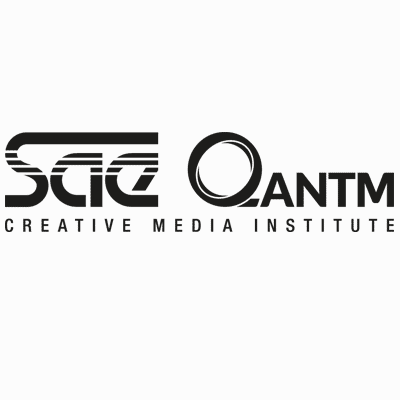 At SAE Creative Media Institute, we allow you to get on track to make some serious noise in the audio and film industries. Qualifications including Bachelor, Associate Degree, Diploma and a new Masters program, SAE is a truly global educator with a 40-year history. From day one, you’ll start creating in word-class facilities on the latest software and equipment. If you are committed to turning your passion into a career, join the crew with the courses that cover everything from concept to cut.